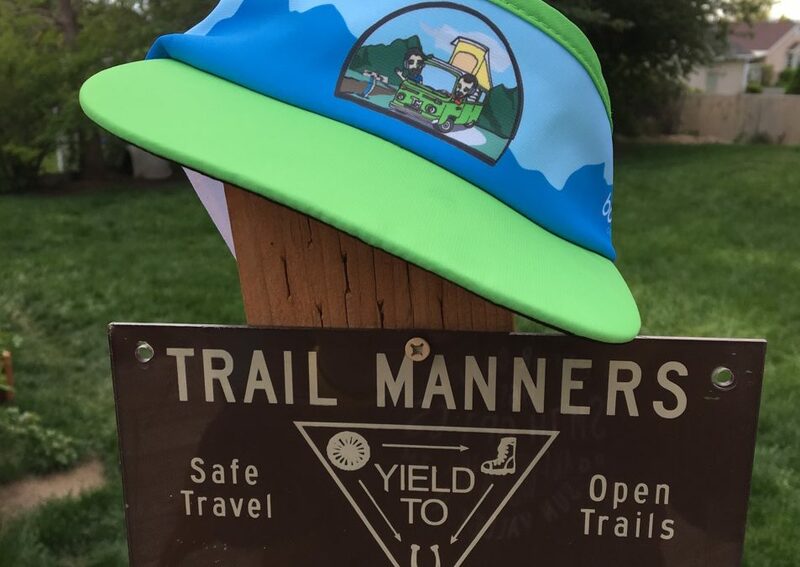 Episode #28- What has TrailManners been up to? We are back and we are getting amped up for a great summer of running, racing and meeting new people. Episode 28 helps us settle back into the groove and get ready for a laundry list of killer people that we will have on the show. It was only a few weeks but we missed you all. And guess what- Boco Gear Visors are in stock- yeah baby! We hope all you amazing mothers had a Mother’s Day to remember! Just FYI, last year they had Tailwind at the Bryce Canyon Ultra Adventure race. The one I did this year (Monument Valley) they had Heed. Which is ok, but I had brought my own packet of tailwind and ended up using that instead. I think my friends who did Antelope Canyon said they had Heed there too. They may have switched this year. Amy, you are correct. Heed is the official sponsor of he AS now. That’s too bad, I really like the tailwind product. Thanks for bringing this to our attention.